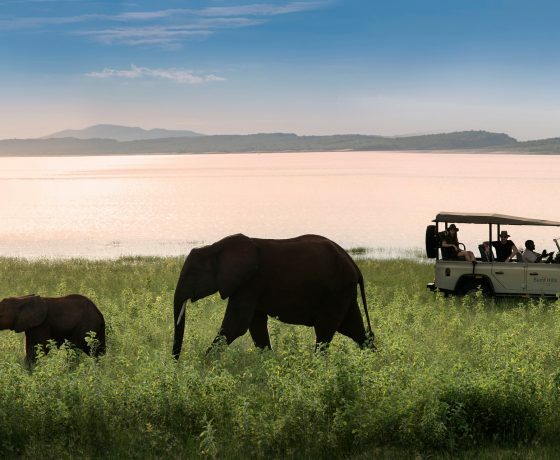 What defines a luxury African safari? 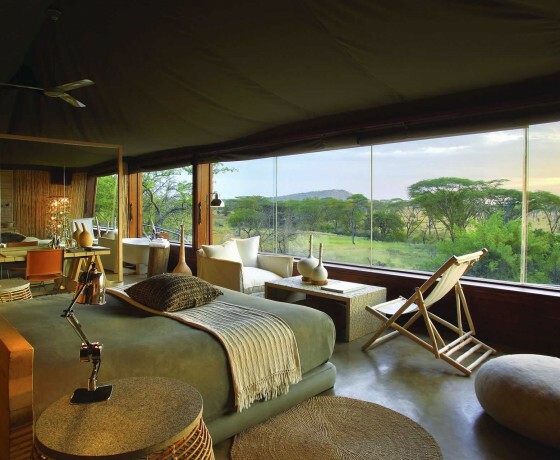 In a word, exclusivity. 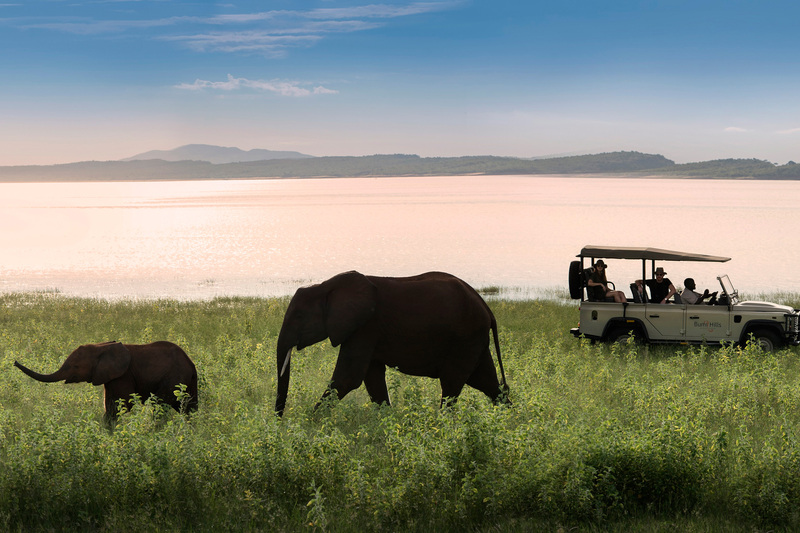 It’s travel that gets you behind the scenes and under the skin of Africa in a way few people experience. 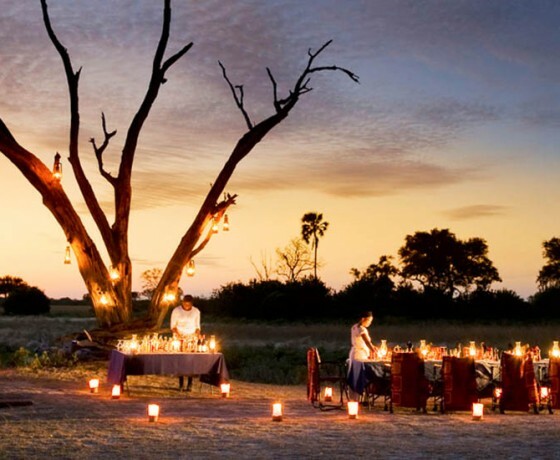 What defines a luxury African safari? 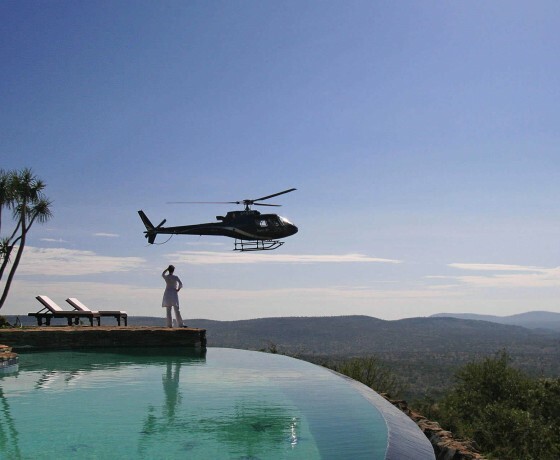 In a word, exclusivity. 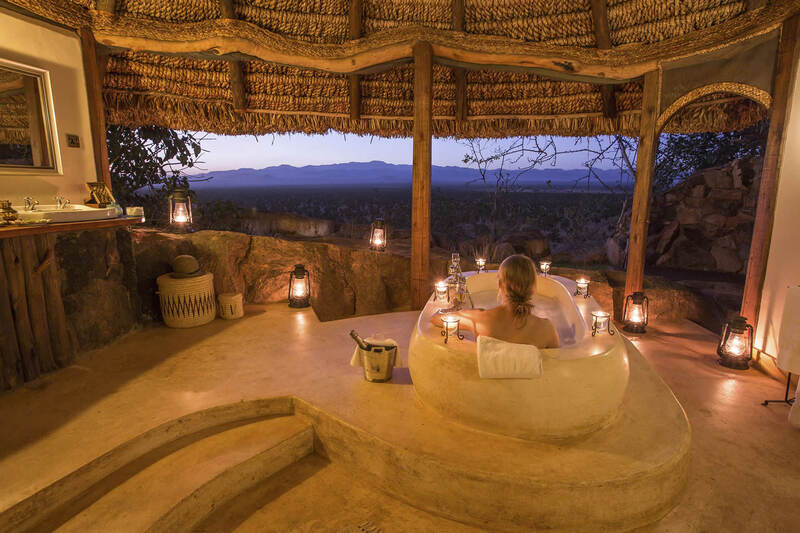 It means having your pick of Africa’s most exclusive private properties and camps—even entire tropical islands to yourself—many of which come with a team of staff, including world class chefs and private guides, on hand to look after you in the most romantic locations. 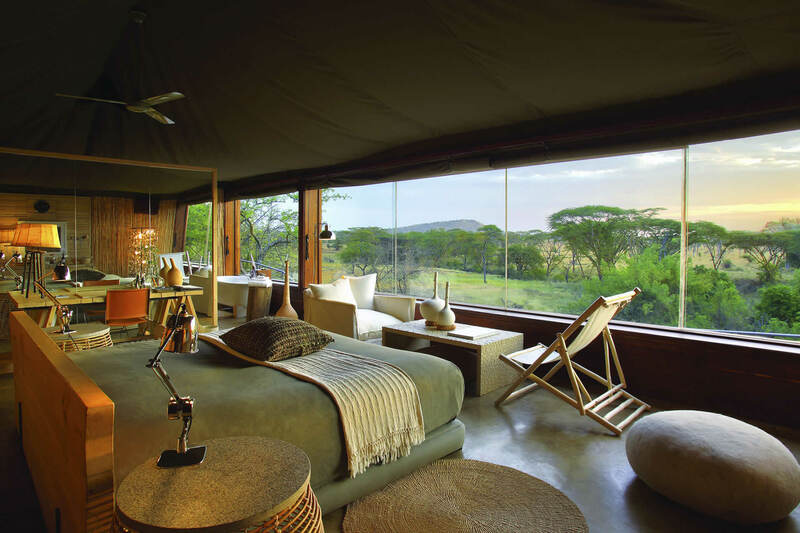 It’s black book travel that gets you behind the scenes and under the skin of Africa in a way few people experience. 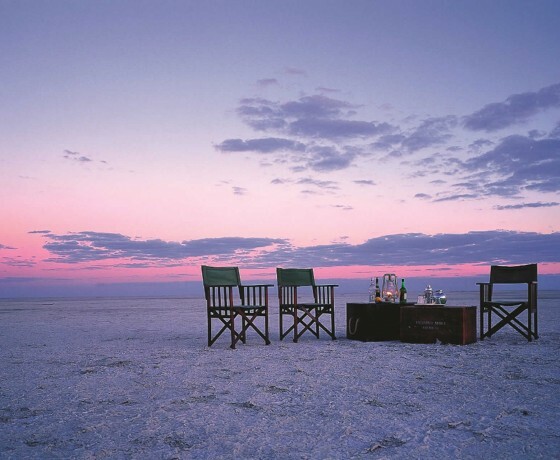 Luxury travel is about exquisite landscapes, decadent surroundings, and sumptuous décor. 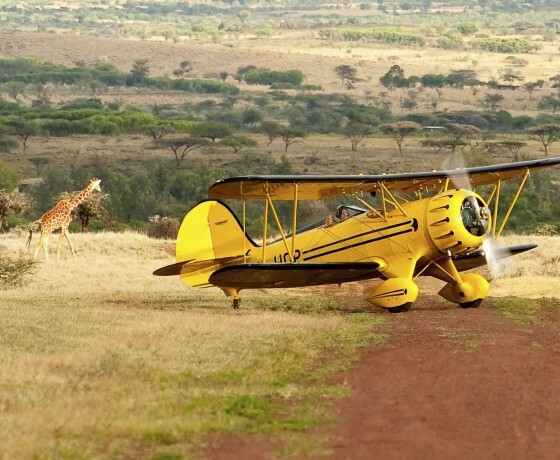 But it’s also about unique experiences, like taking to the air in a biplane, roaring across the savannah in a convertible classic car, up close encounters with wildlife alongside renowned conservationists, authentic cultural interactions, and exploring with the best guides in the business. 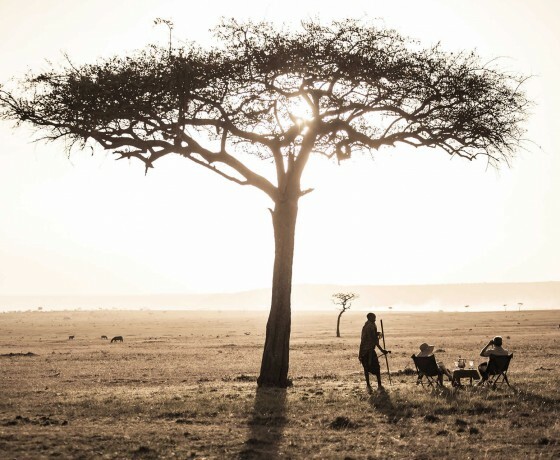 It’s the privilege of being immersed in your own slice of Africa; having stories that no-one else can tell. 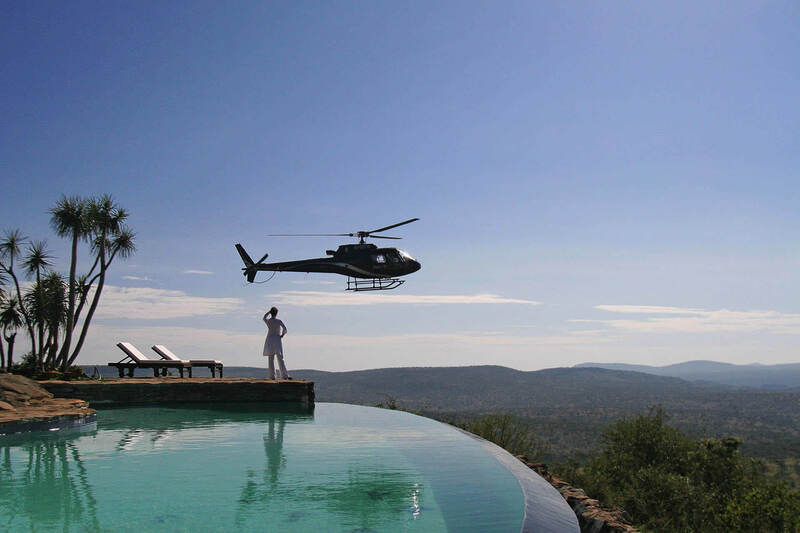 We’ll plan your trip meticulously, handpicking the best private guides in private reserves well away from the crowds. 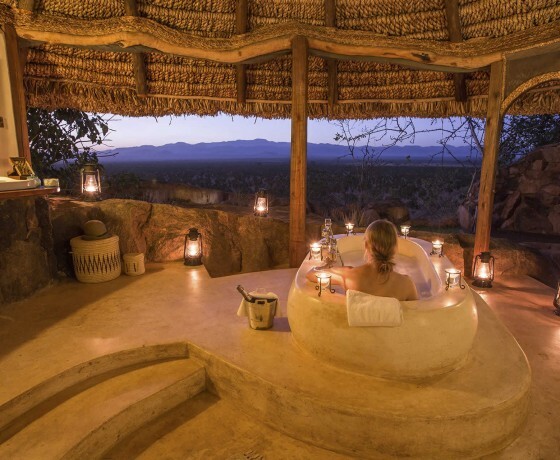 It’s why we choose the finest safari houses that welcome families with open arms, as well as intimate camps in romantic settings where couples are pampered from the moment they step foot through the door. 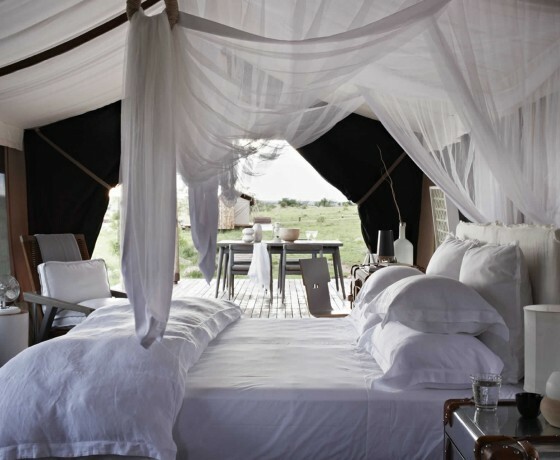 Watch this video of Singita Sabora Tented Camp, a luxury tented camp in the Grumeti Reserve, Tanzania. 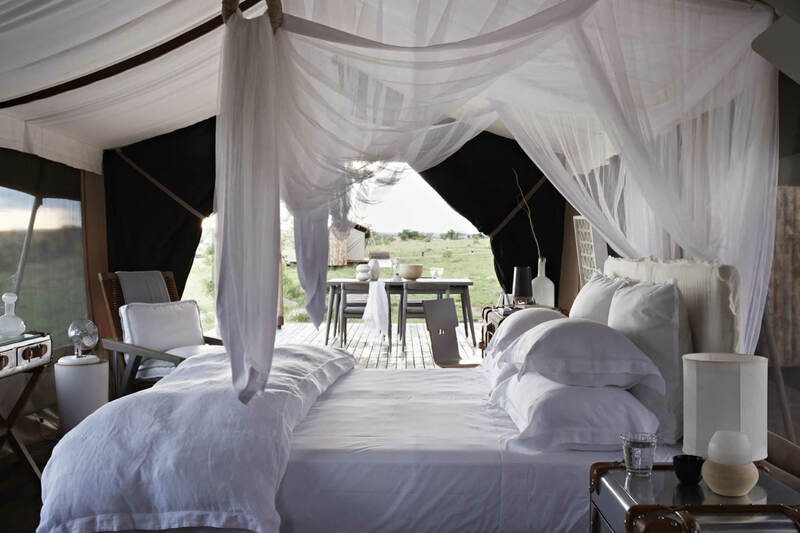 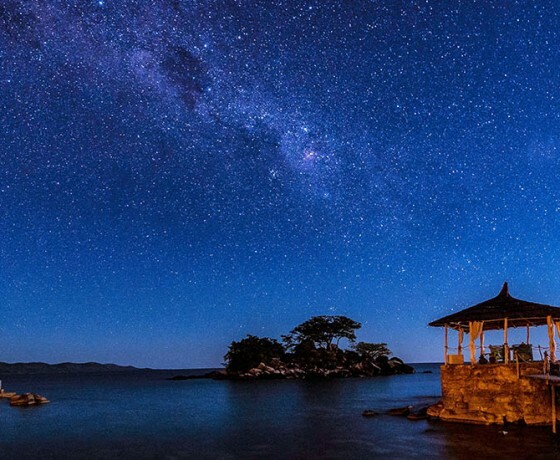 Try a ‘glamping’ mobile safari, where you’ll camp in far flung places beneath the star-studded African night sky but with every home comfort and a full bar. 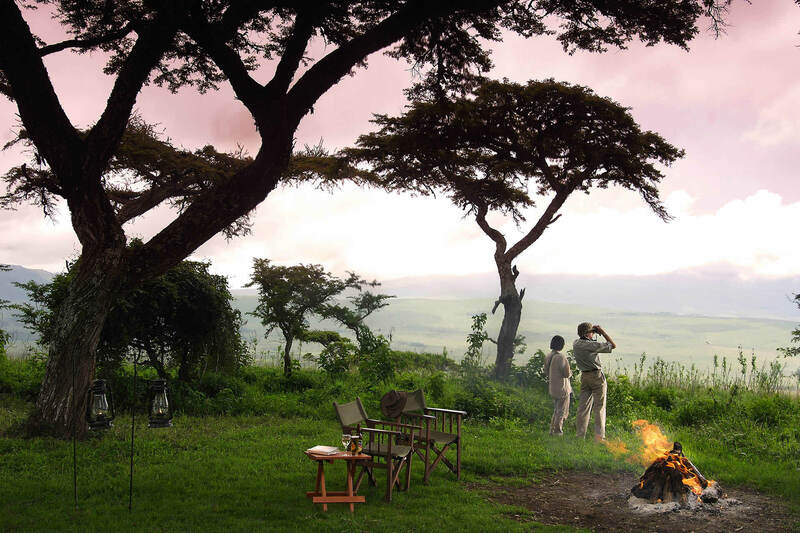 Enjoy unforgettable moments with your family drinking in the beauty of an African sunset or marvel at the wonder in your children’s eyes when they spot their first lion. 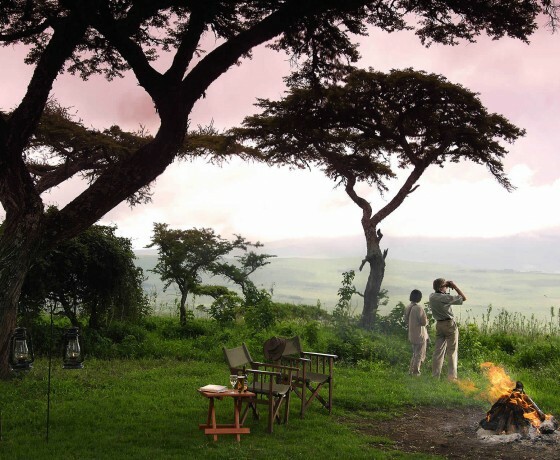 Trek through dense forest to become one of the few people on the planet to see mountain gorillas in their natural environment. 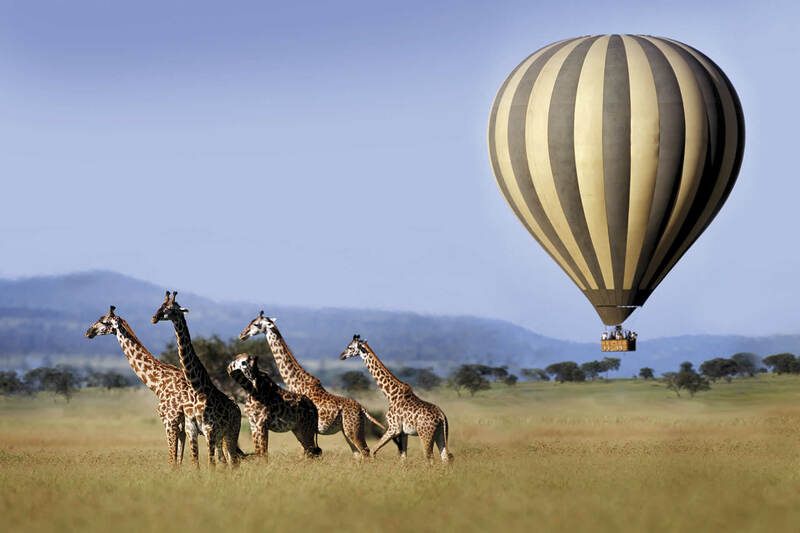 Take a private guide to accompany you throughout your safari, we know the best. 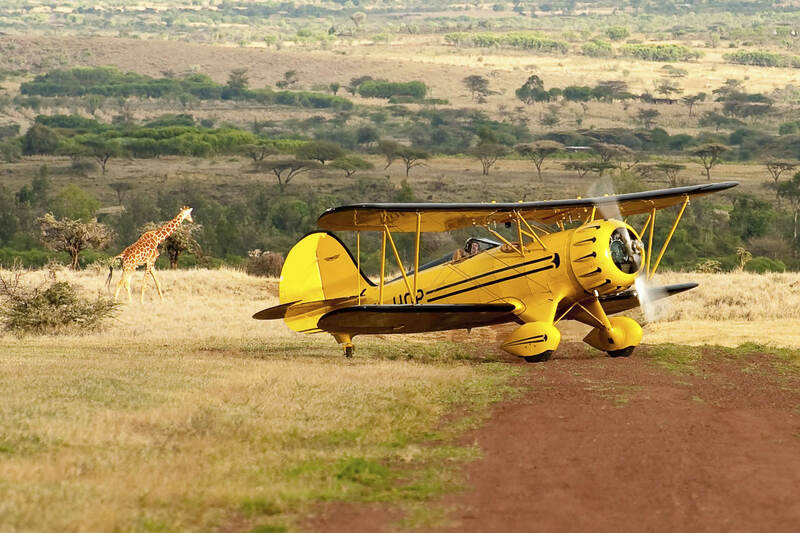 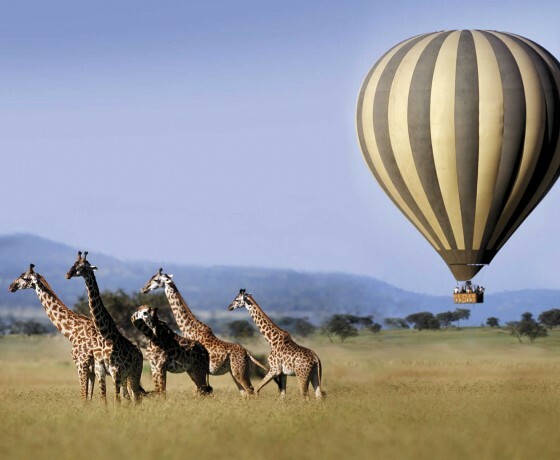 Maximise your time on a flying safari where you can take in Africa’s most iconic safari areas. 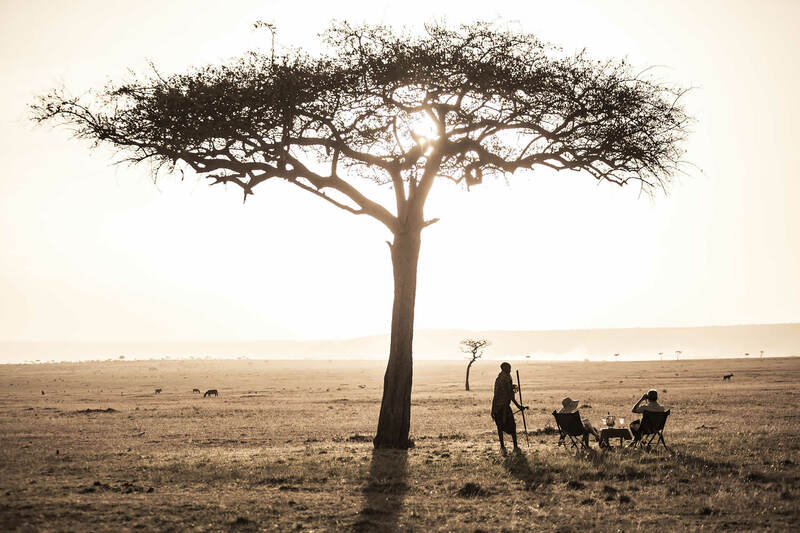 For a really authentic cultural experience go walking with San Bushmen, or meet the Himba people in remote northern Namibia. 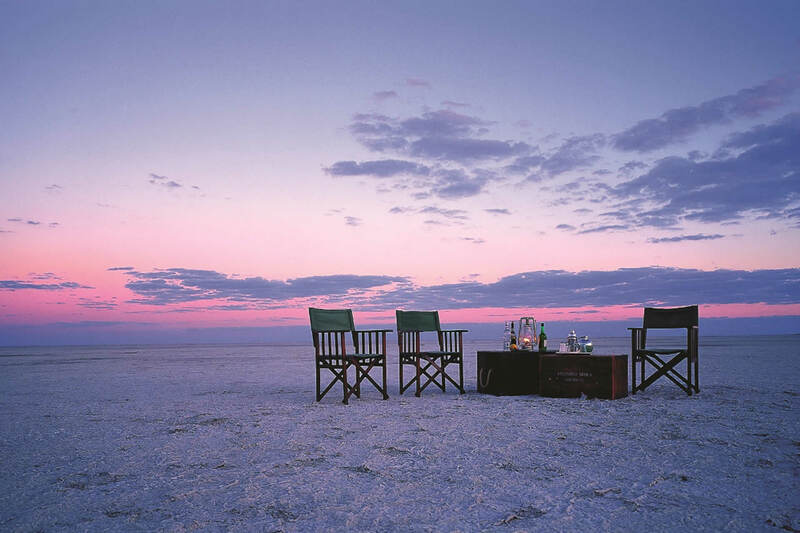 Book a camp exclusively, take a private house, or even a private island, just for you and your family and friends.